Territory Homes is renowned for their quality homes, built fast, without compromise. 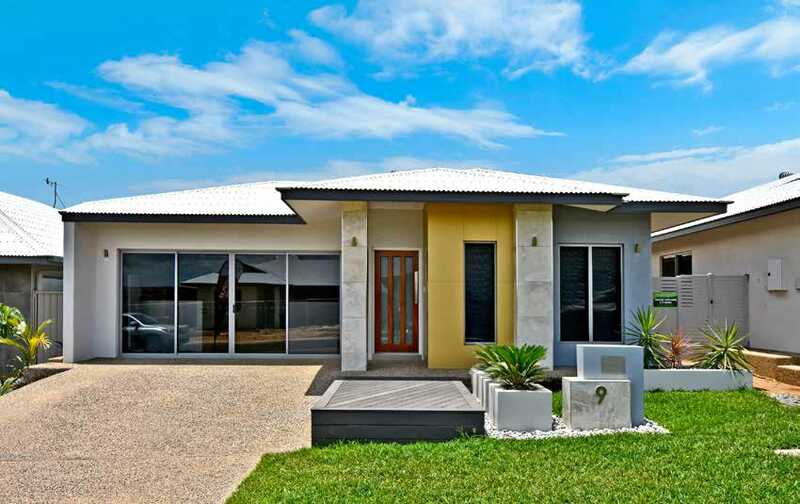 We are a family owned company, run by local Darwin builder Dimitrios Mpilias together with his father Kosta Mpilias and wife Elizabeth Mpilias and backed by a longstanding team of trusted suppliers and subcontractors. From building design to building your home and beyond, Territory Homes offers a highly personalised building service. With over 30 years experience and a reputation for quality homes, we’ve perfected our Signature homes to offer a level of finish that’s anything but “standard”. Simply put, our streamlined processes and commitment to each and every job means we get your build underway sooner, saving you thousands and leaving you with a fabulous home and 100% customer satisfaction. If you’re looking for a builder who has the know how to build a great home at a great price then make Territory Homes your first choice.